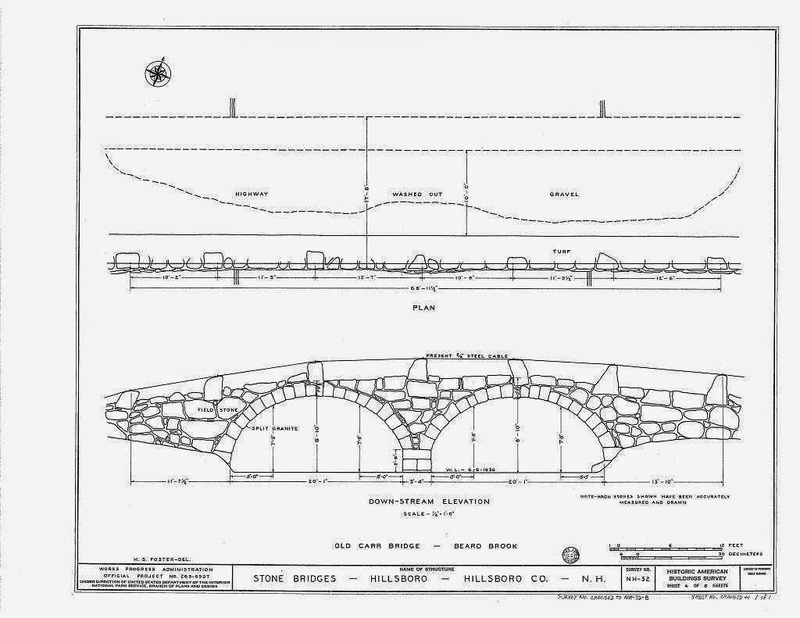 I'm headed to The Stone Trust in Vermont (5/26 -29/2014) to become Maryland's first Certified Instructor by the Dry Stone Walling Association of UK. 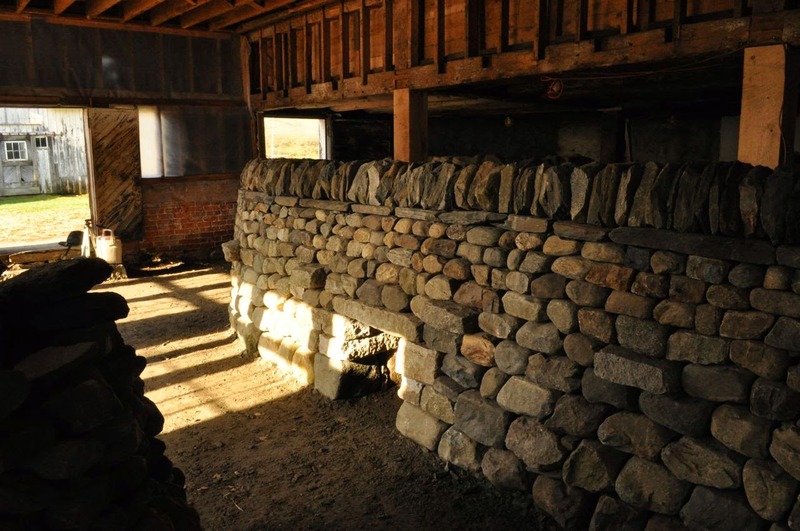 I look forward to the opportunity to offer workshops in the near future at Meadow Creek Farm Located in Hampstead MD. 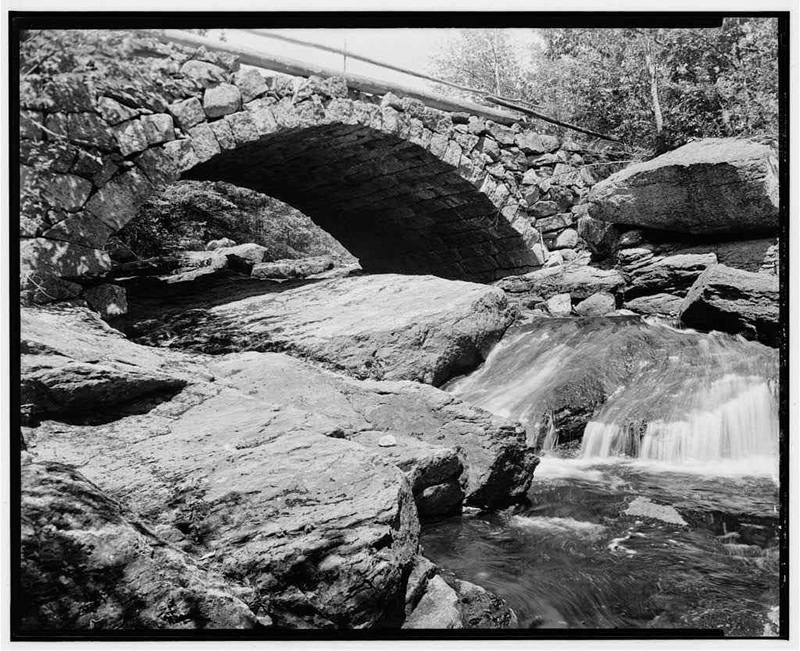 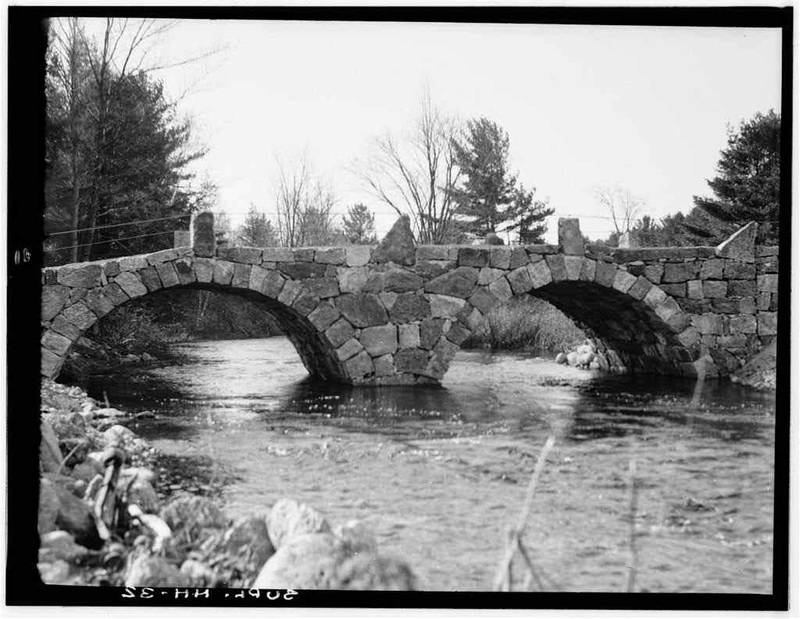 While I'm up in Vermont I plan to document a few of the wallers on video and also travel to see the Five Dry Laid Stone Arch Bridges in NH still in use today!